Ice skating is an individual sport that can be used for competition or simply for exercise. 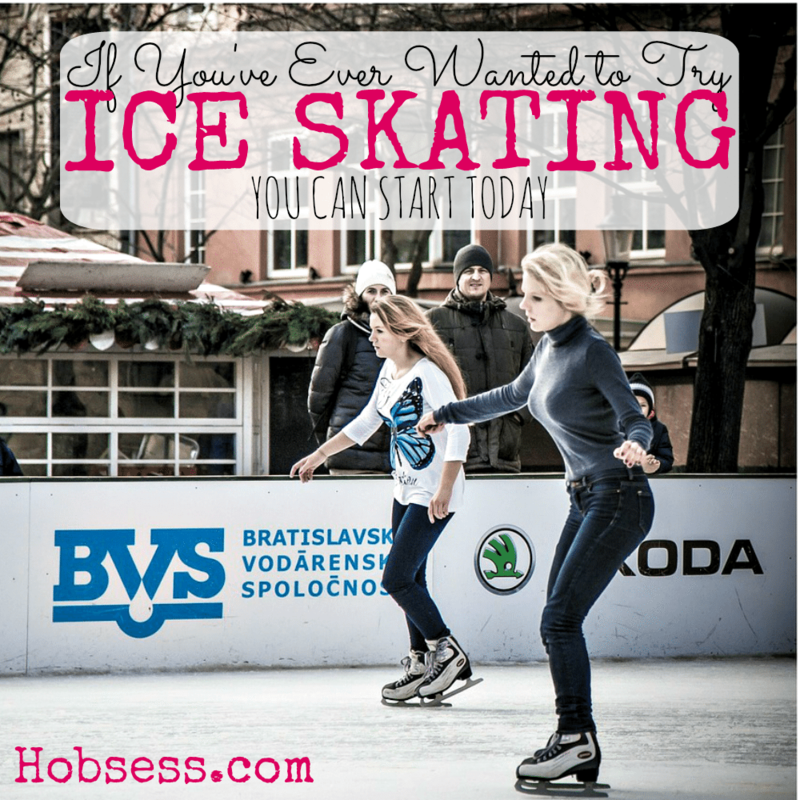 Learning to ice skate is the first step in pursuing hockey or figure skating. Rick Durrenberg, from the Vinnie Langdon Show, teaches you how to ice skate. Are you just getting started or are you an expert? Get involved with others who share your interest and/or passion in ice skating. Learn more about Figure Skating or Hockey! Go to this Ice Skating Board, click “Follow Board” and then help us make this the best board on Pinterest! Follow Hobsess (Rev Crouse)’s board Ice Skating (EXERCISE) on Pinterest.